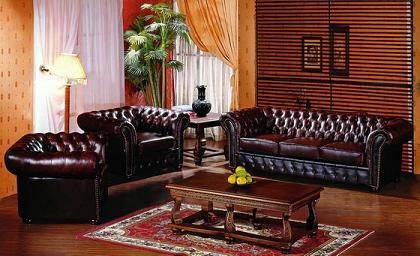 Professional leather cleaning service to make you leather furniture look like new again. We can restore the surface scratched by dogs and other damages. 550 SW 2 Ave #222.